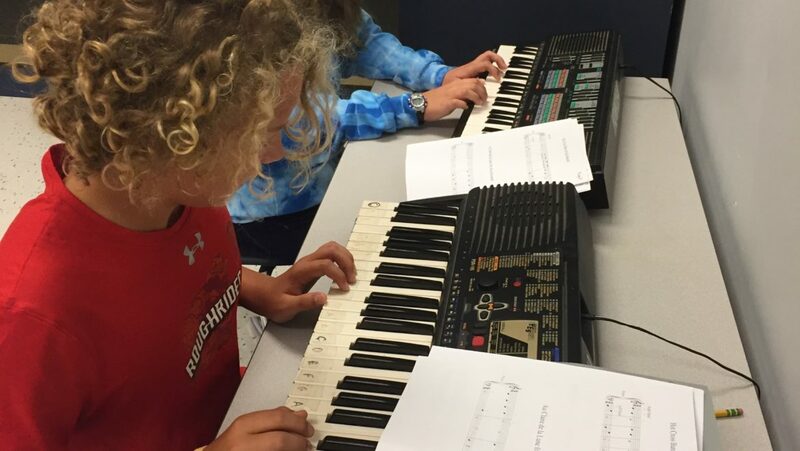 HomeBlogHomepage Post6th/7th/8th Graders Start Electives! 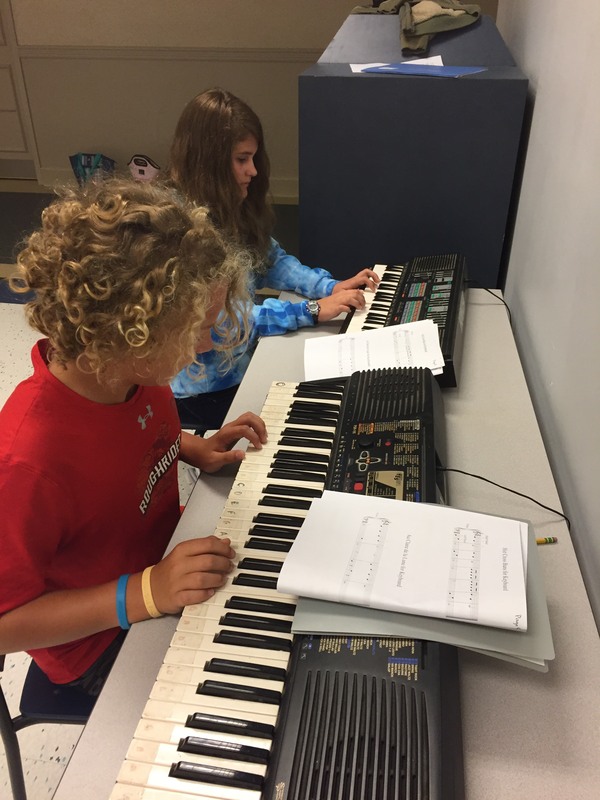 Recently, students chose and began their electives. We are so excited to provide so many enriching opportunities and believe that these exploratory courses give children a chance to pursue a passion or develop a new interest. And as you can see by the list below… so many interesting choices are available! Here is how it works: Students are given the opportunity to choose from many topics of interest. Based on their selections, we work hard to give each student one of their top choices. The nice part about most electives are that these 8 week courses allow children time to try out a subject without having to commit to it forever (some courses – French and Instrumental, are half year courses). The feedback from students has been extremely positive. They are trying new things, discovering new talents, and experiencing what it is like to change classes. So, if you were a student at FSMA, what elective would you choose?